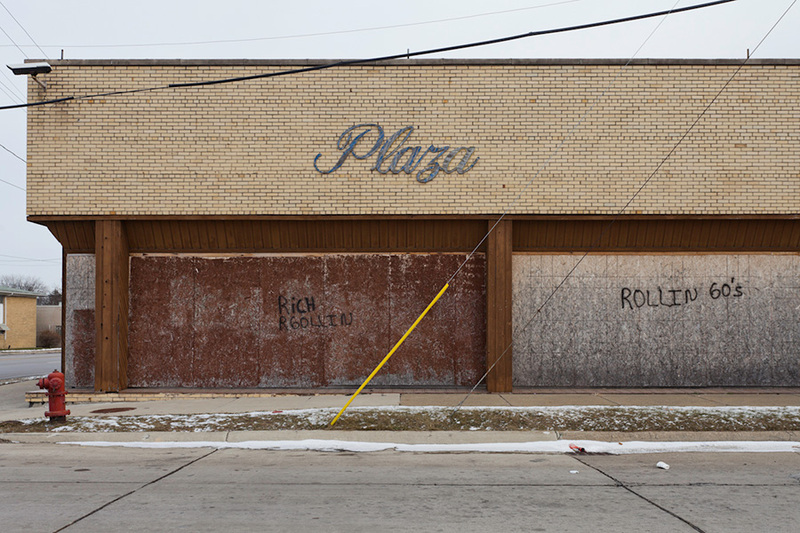 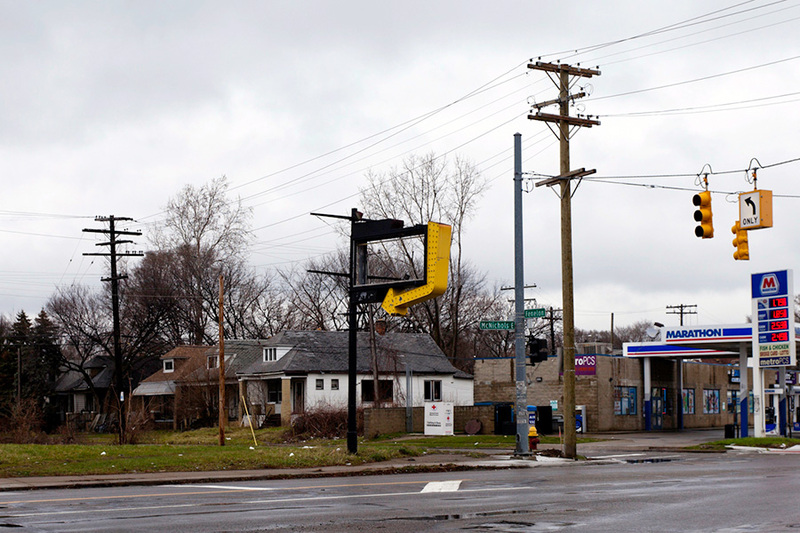 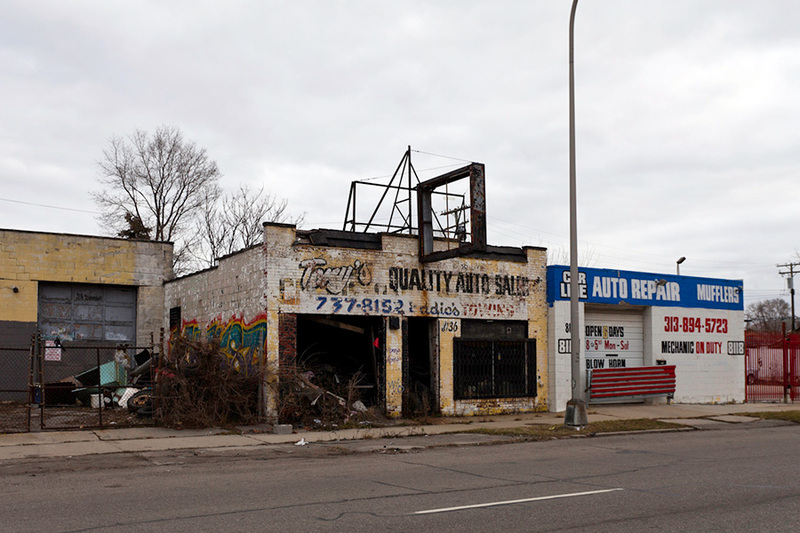 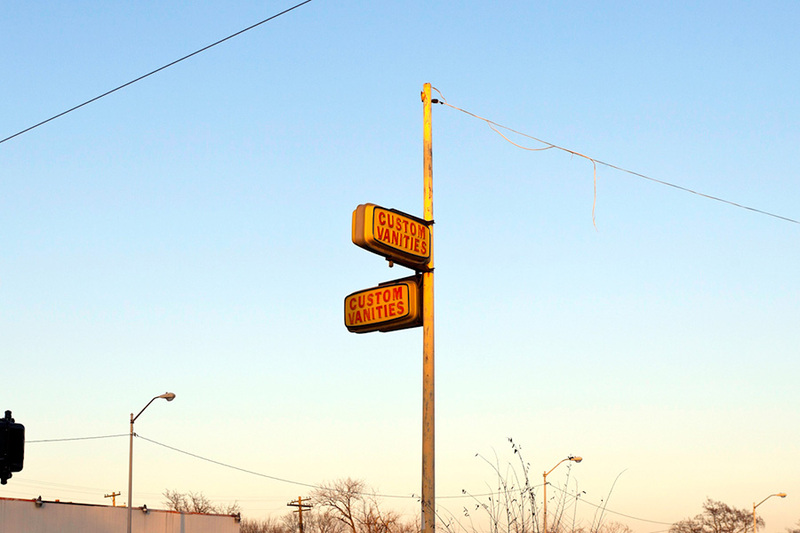 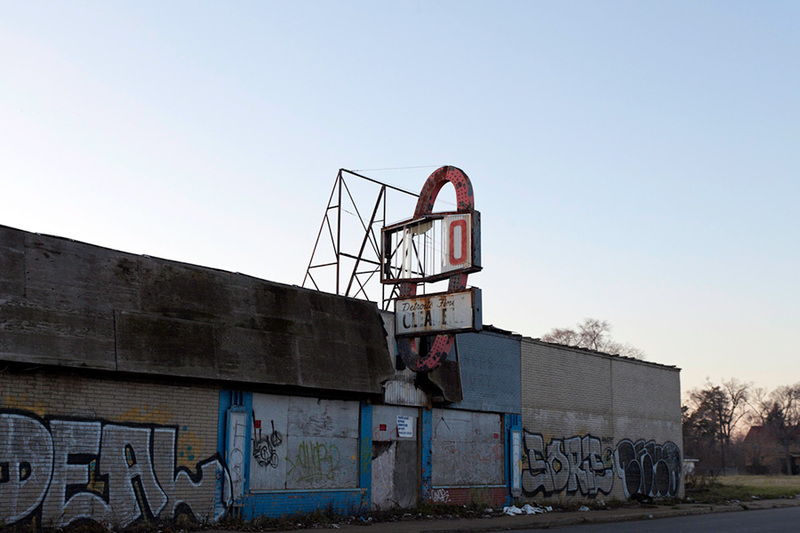 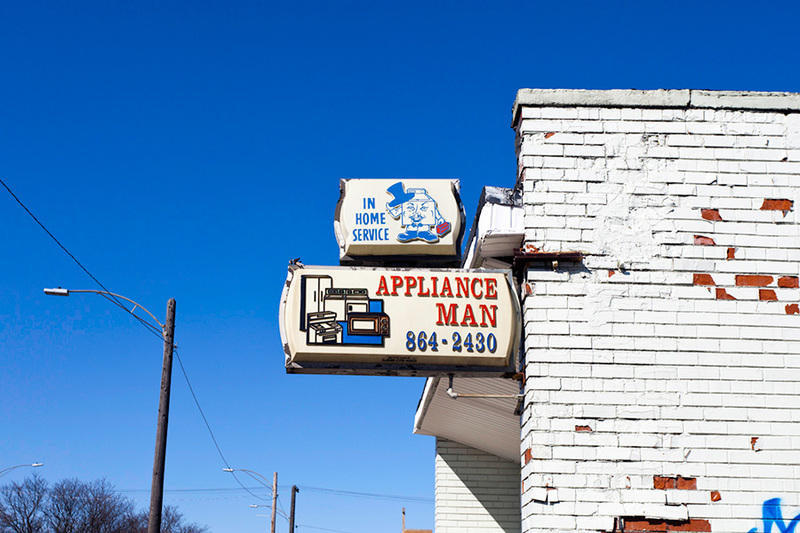 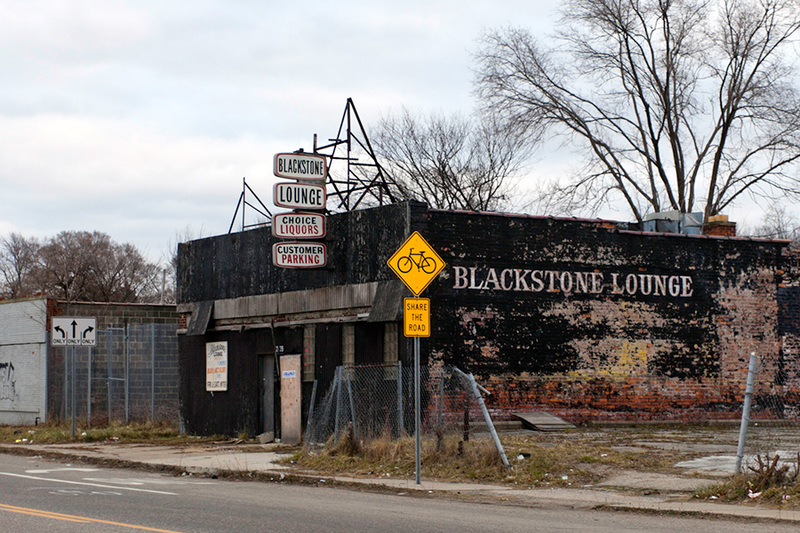 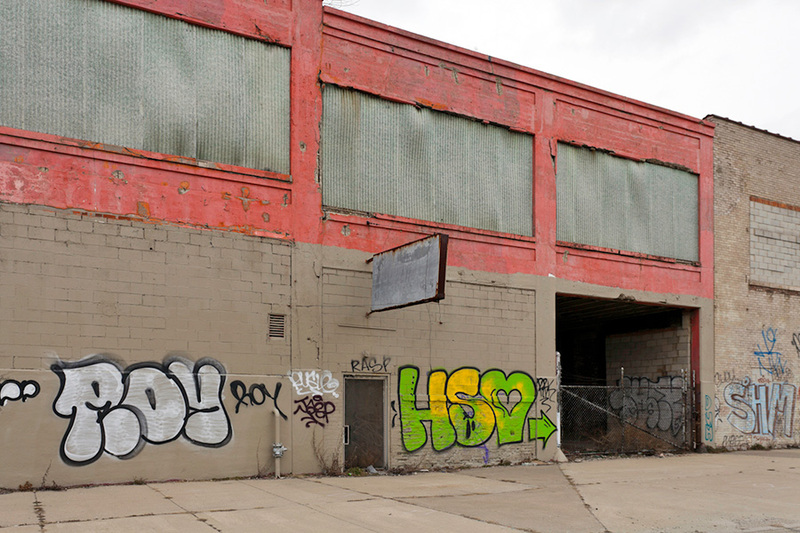 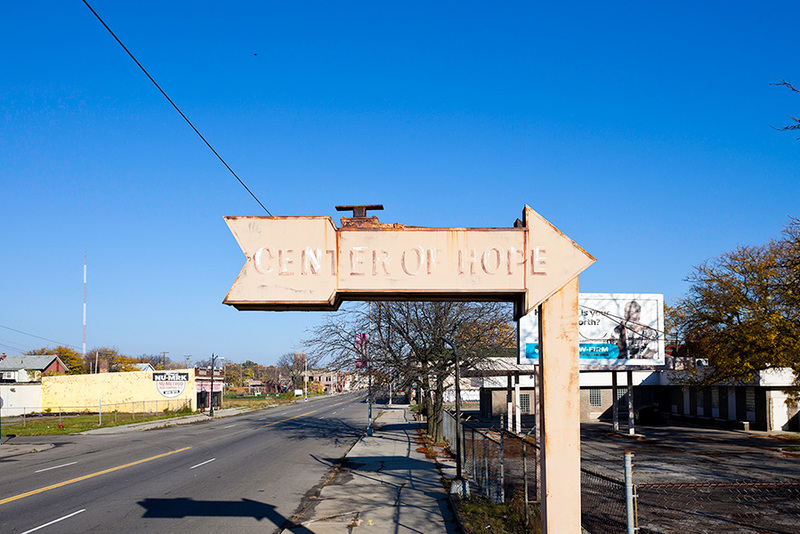 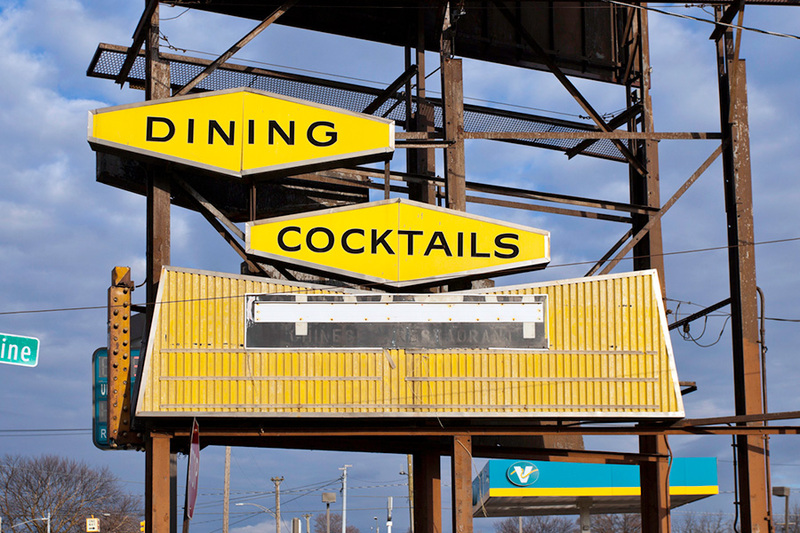 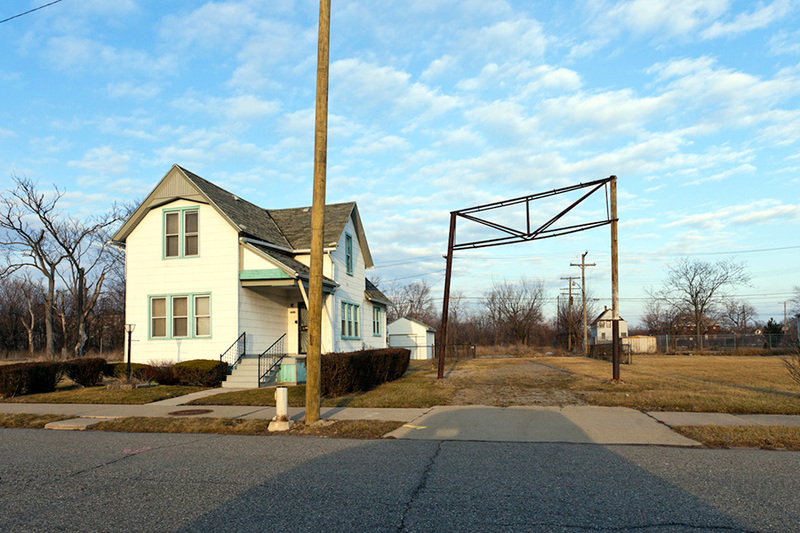 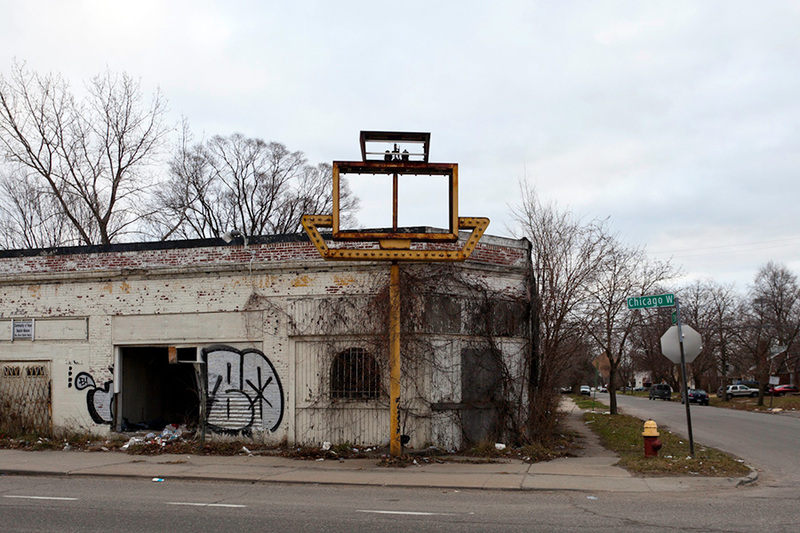 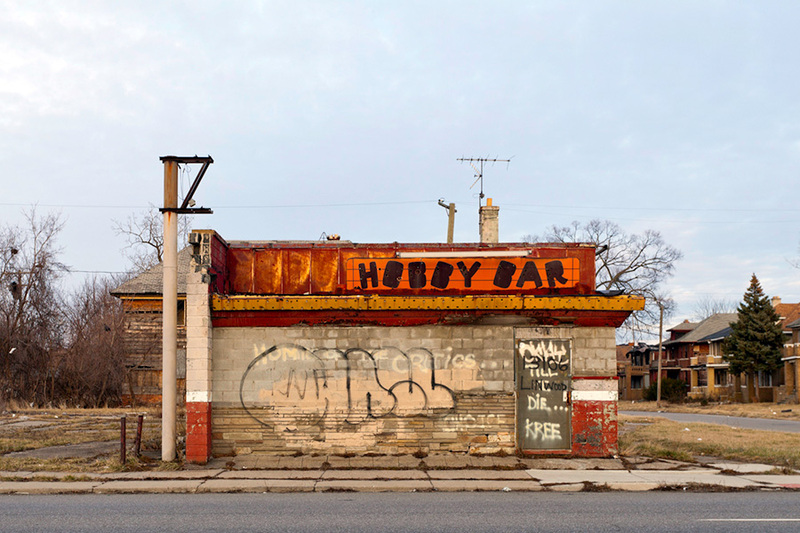 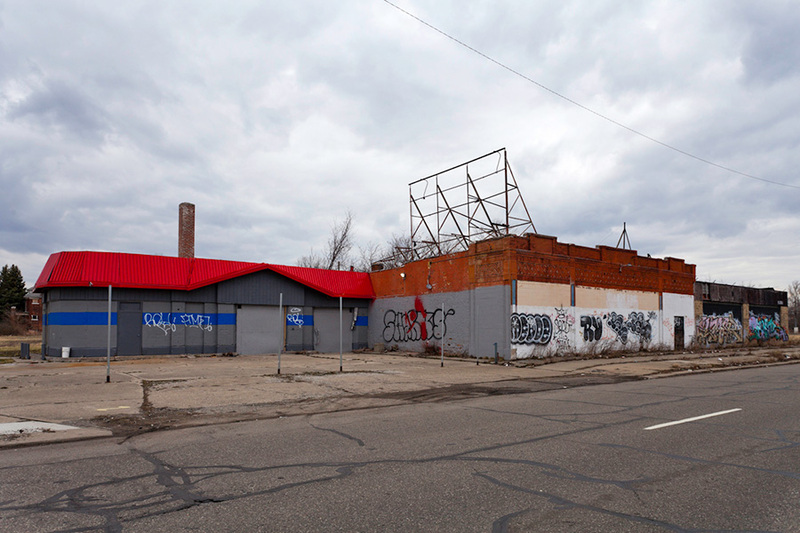 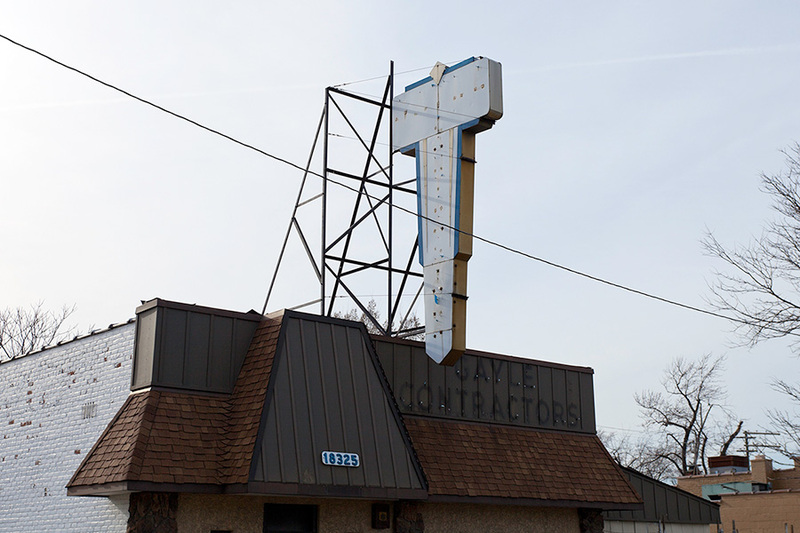 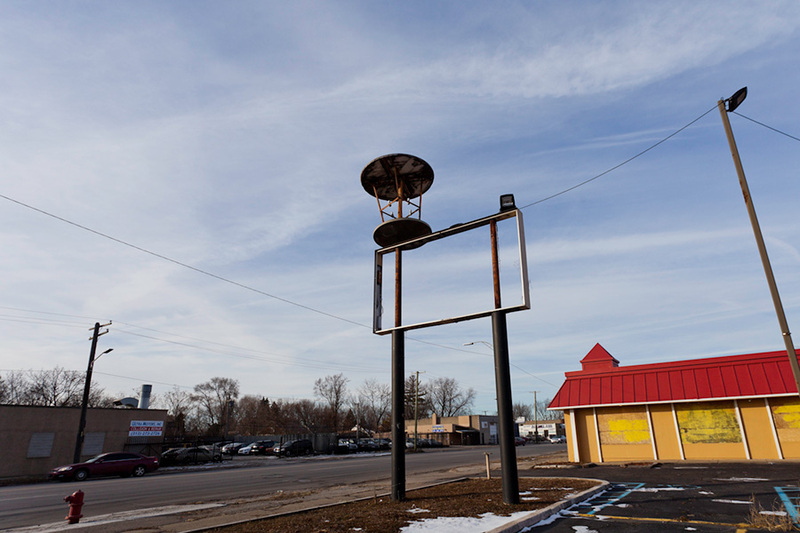 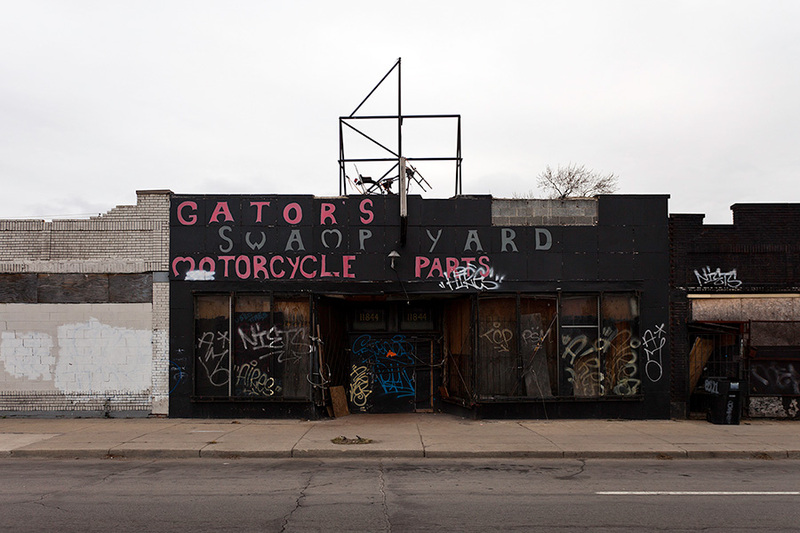 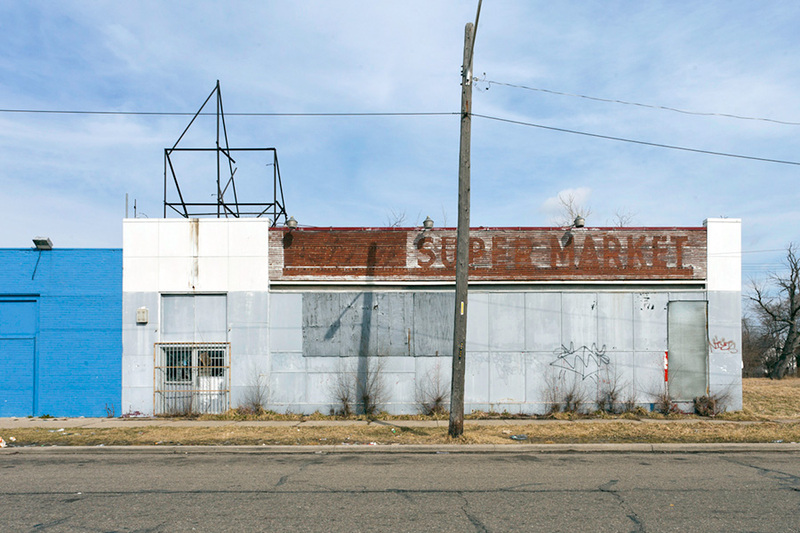 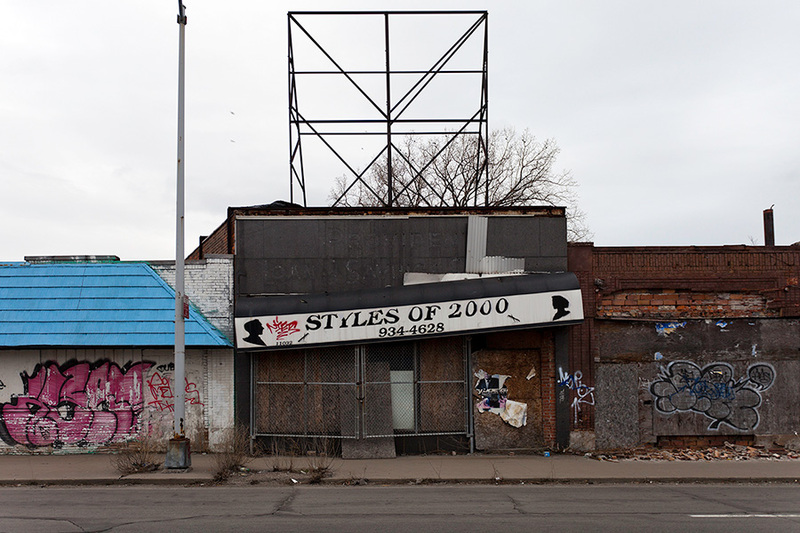 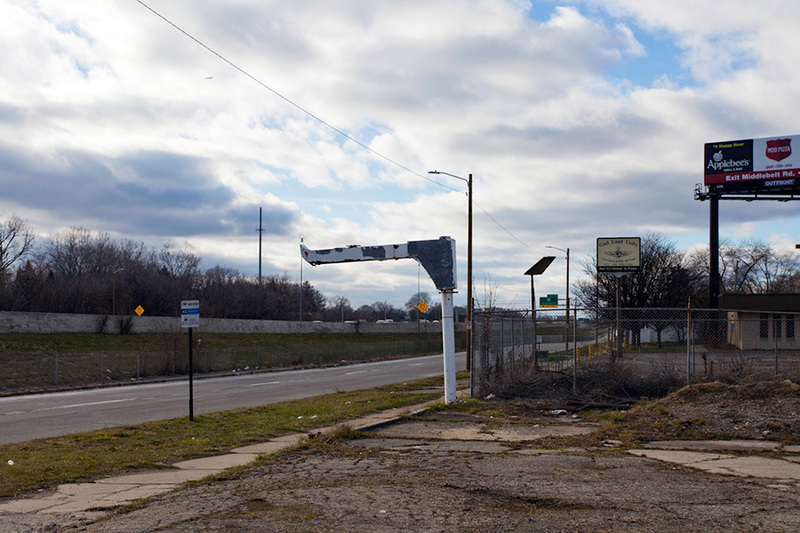 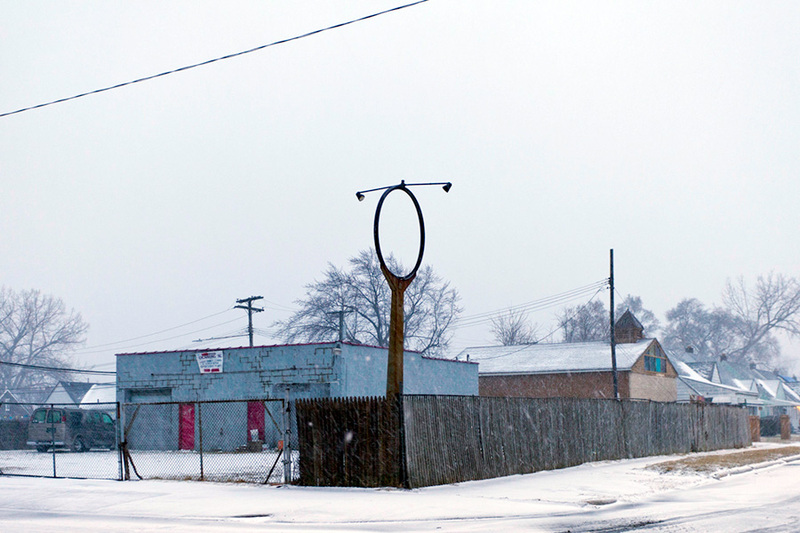 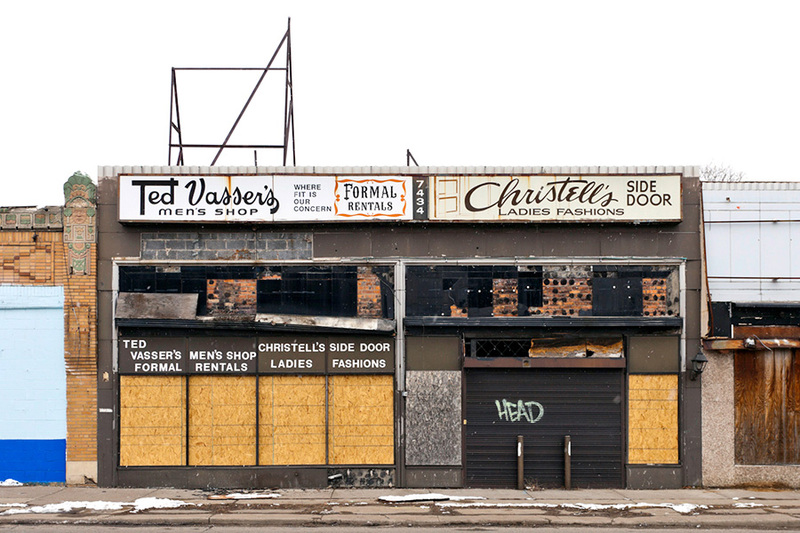 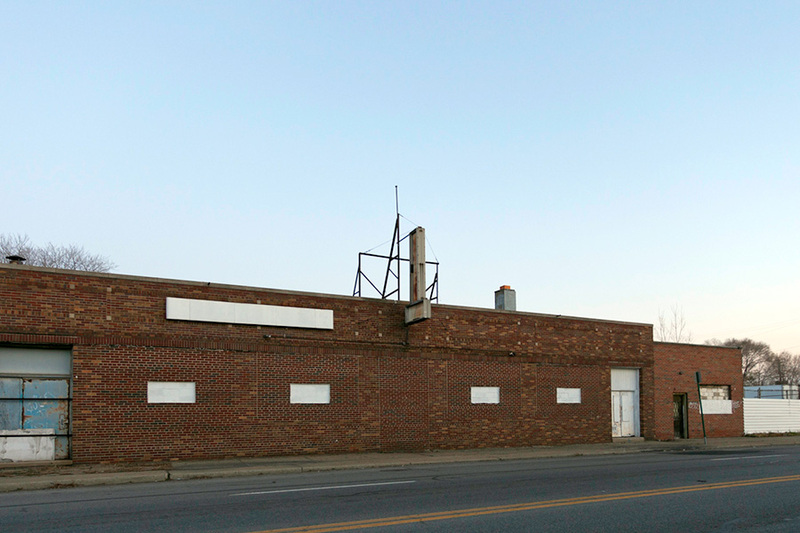 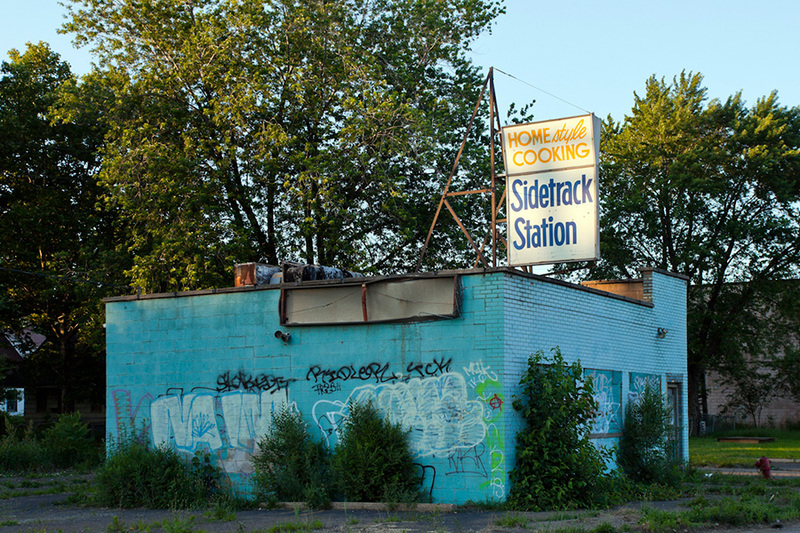 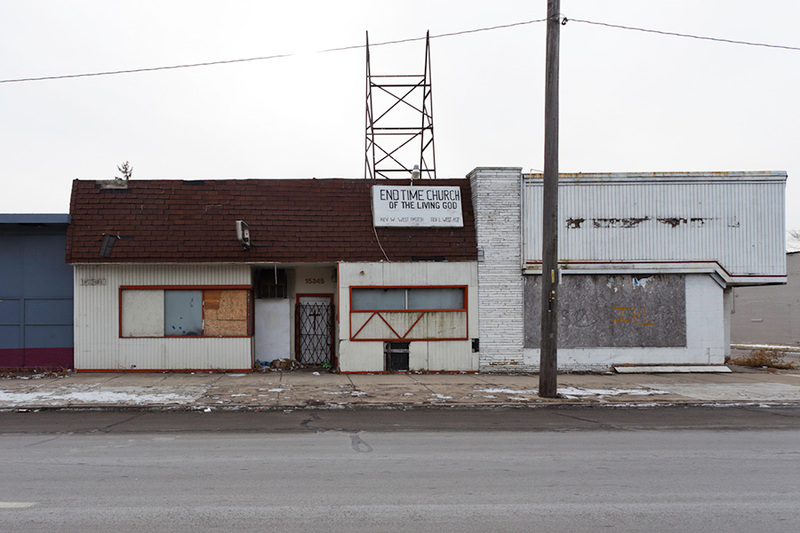 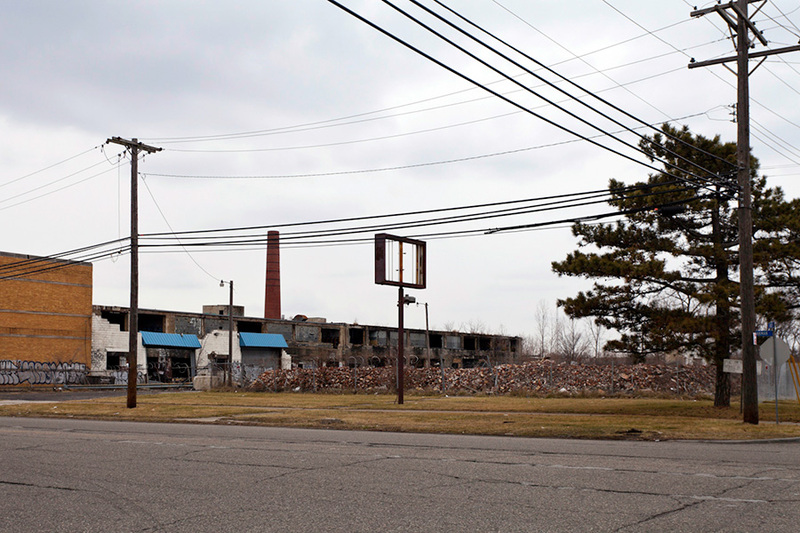 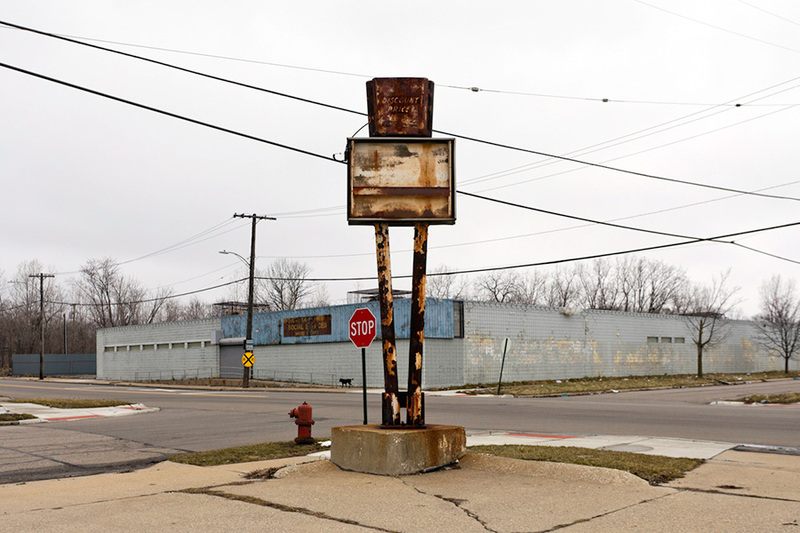 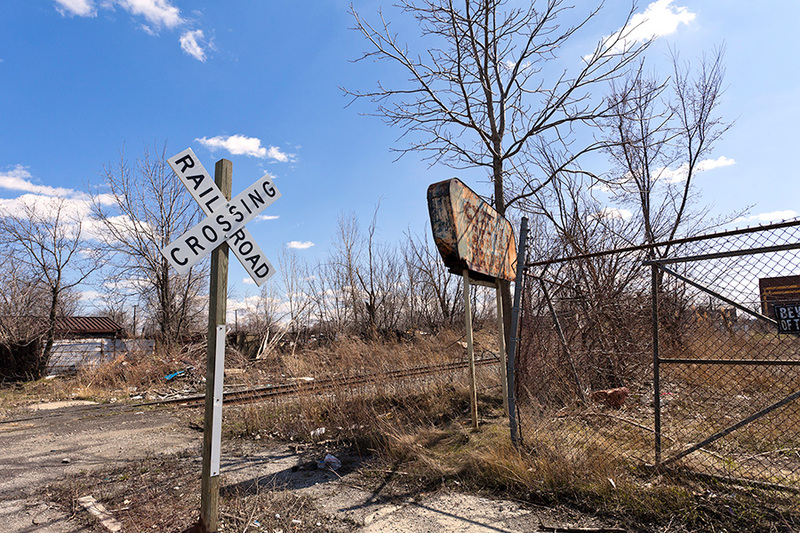 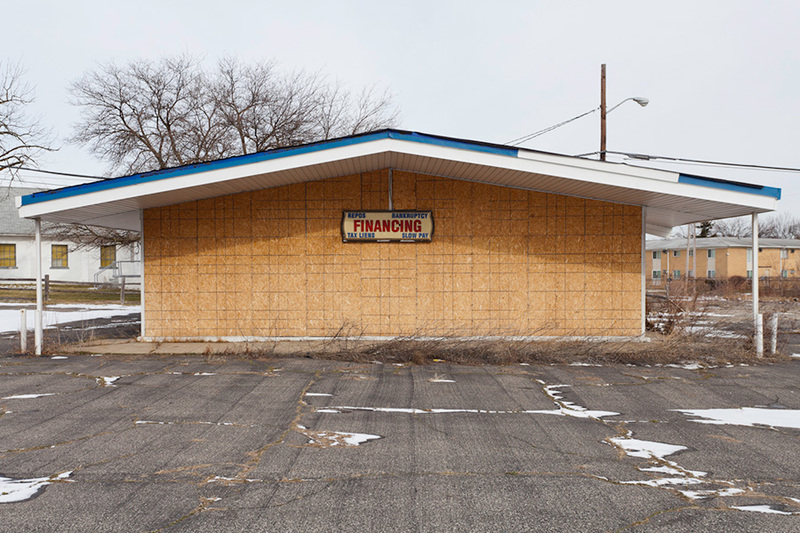 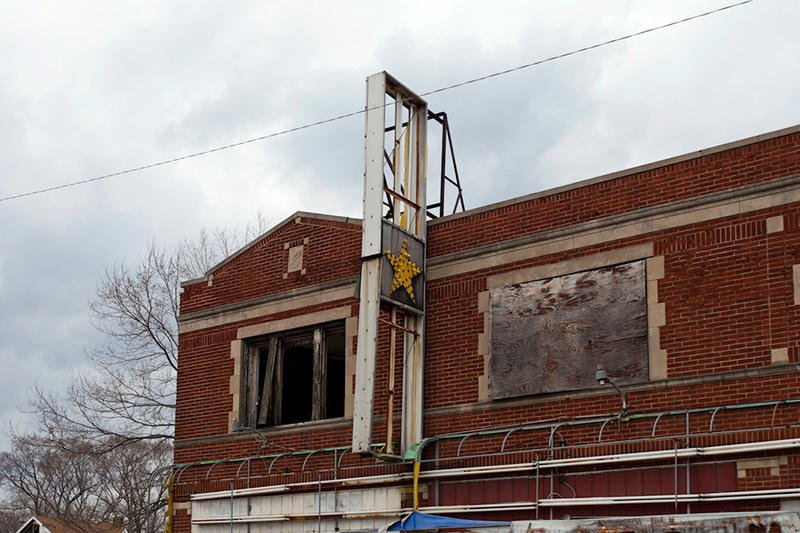 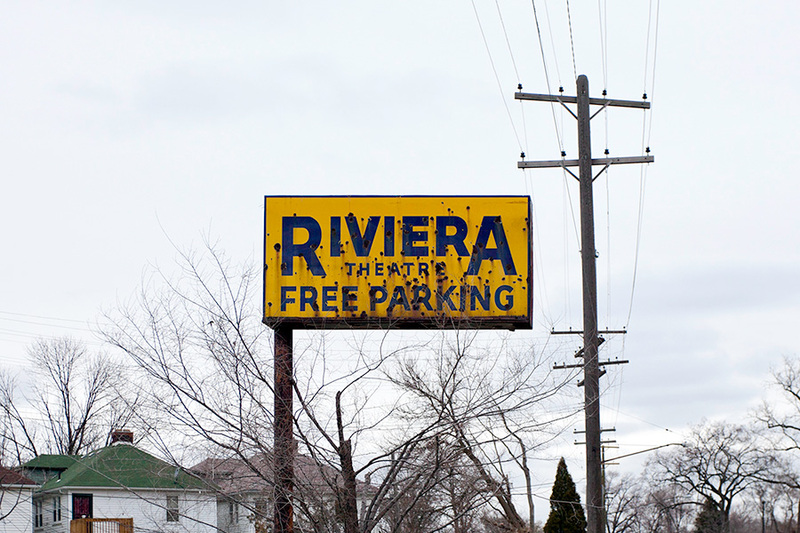 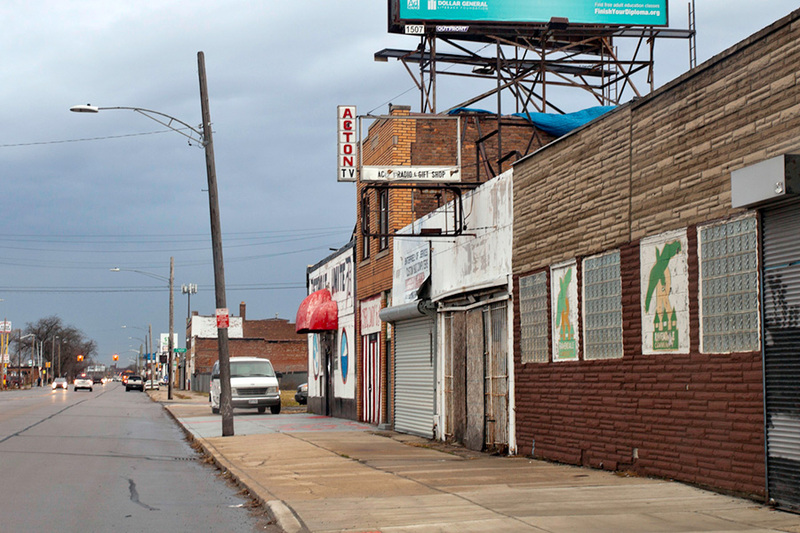 SIGNS will be a site-specific project installed throughout Detroit. 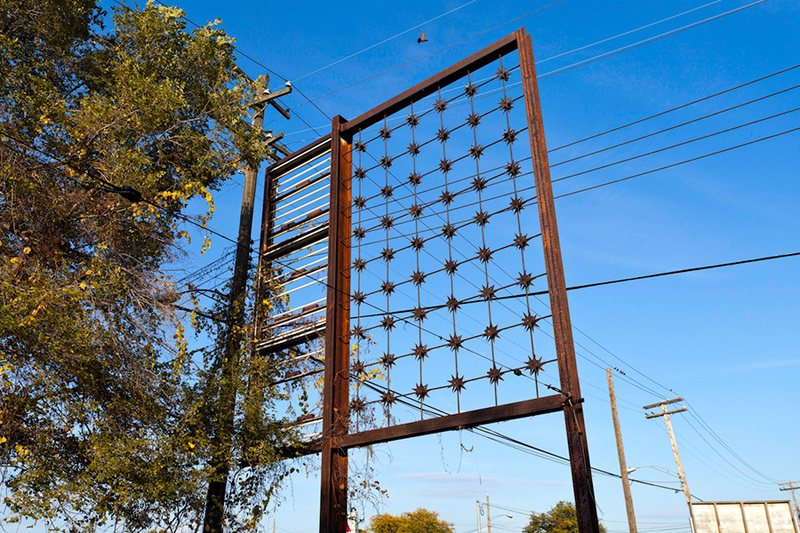 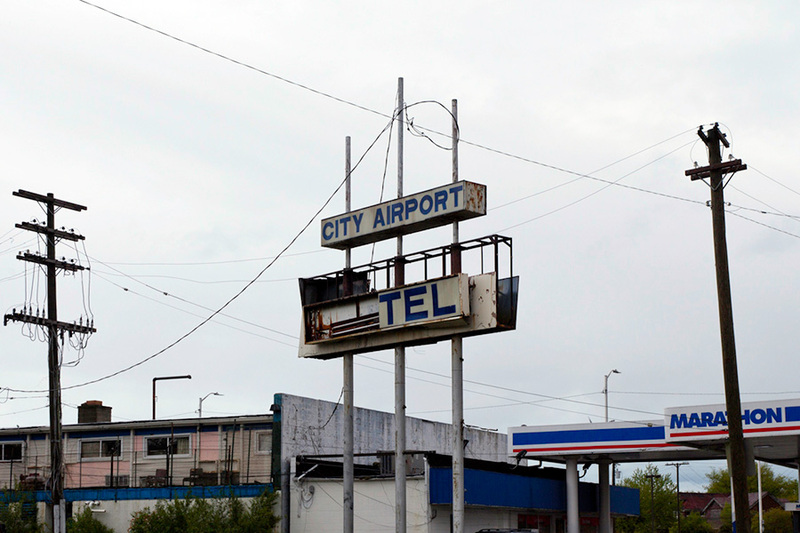 Utilizing the metal armatures of former business signage, new vacuum formed plastic advertisement signs will be created and installed in all corners of the city. 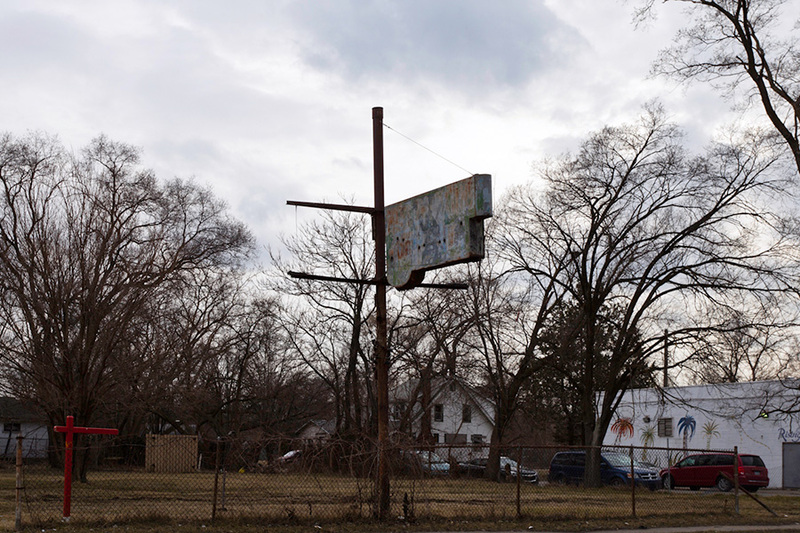 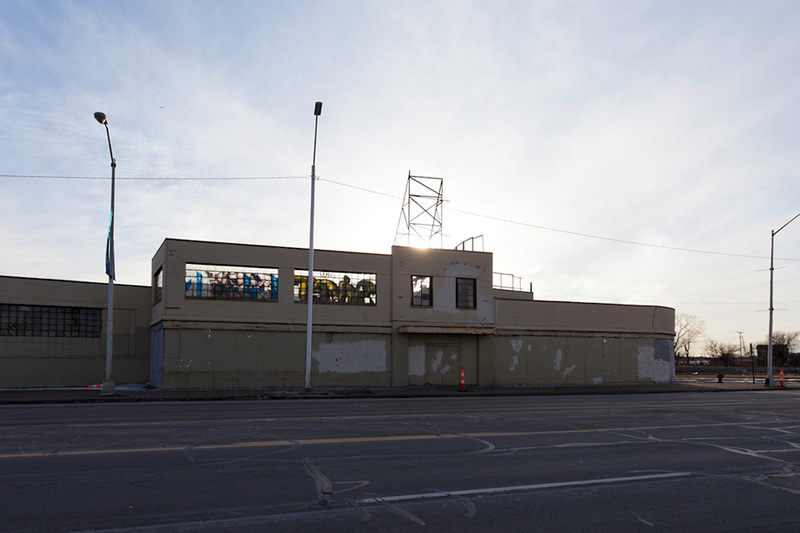 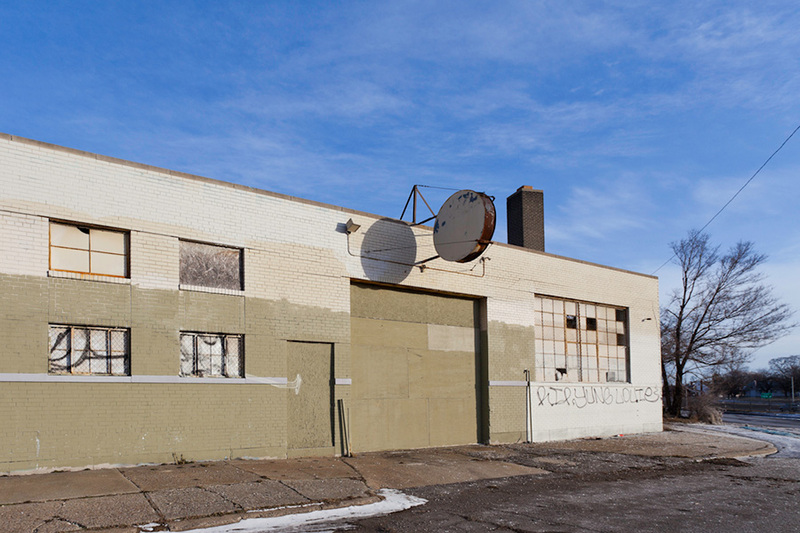 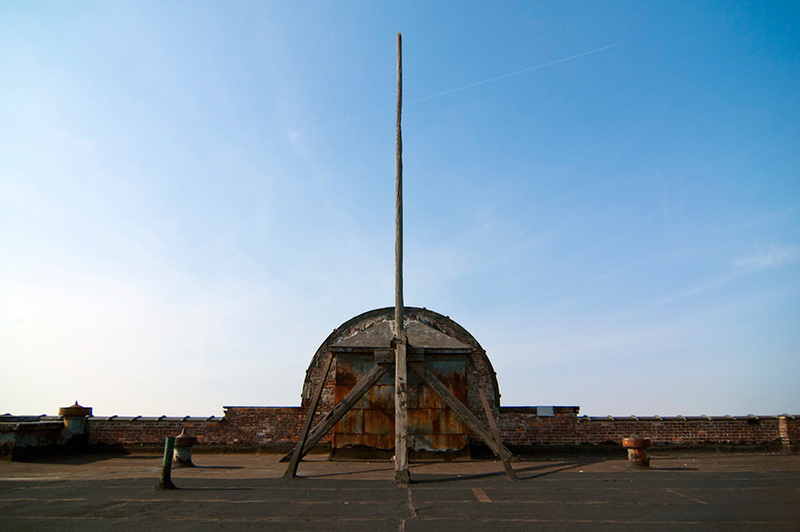 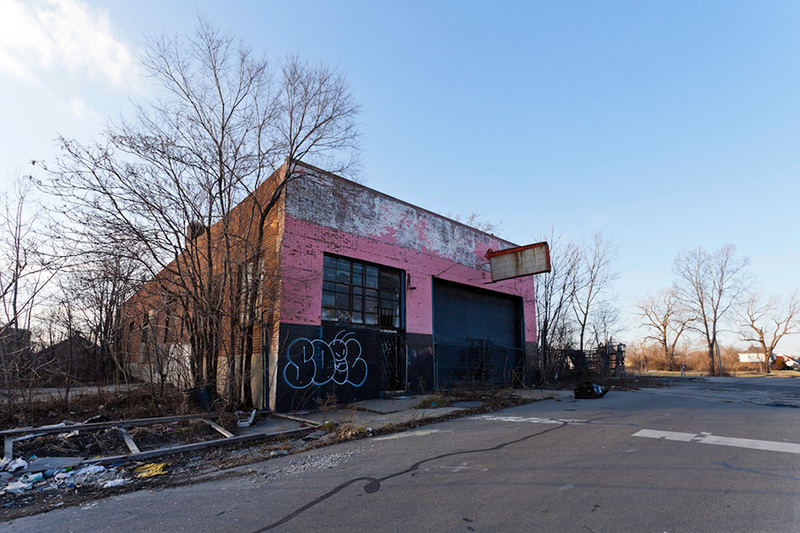 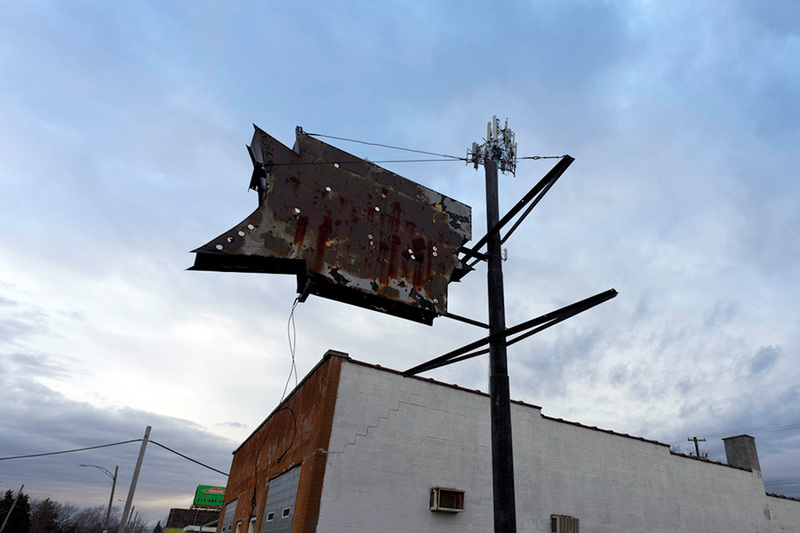 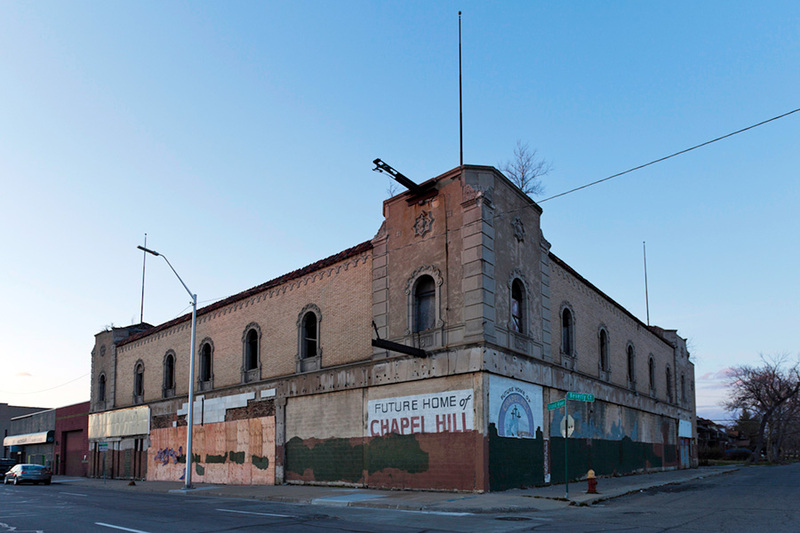 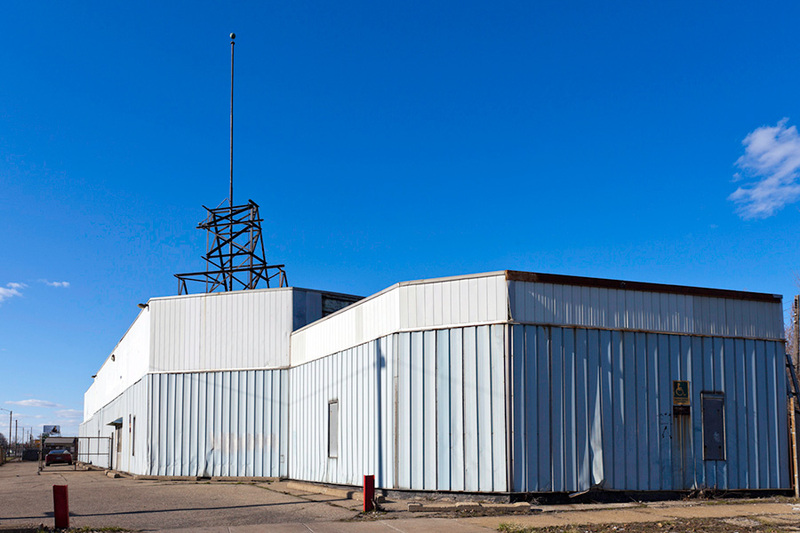 Inspired by the history of each building, neighborhood, and the history of each site, as well as various artworks and symbology that connects to these locations, the works will be installed and documented as they disappear as well.